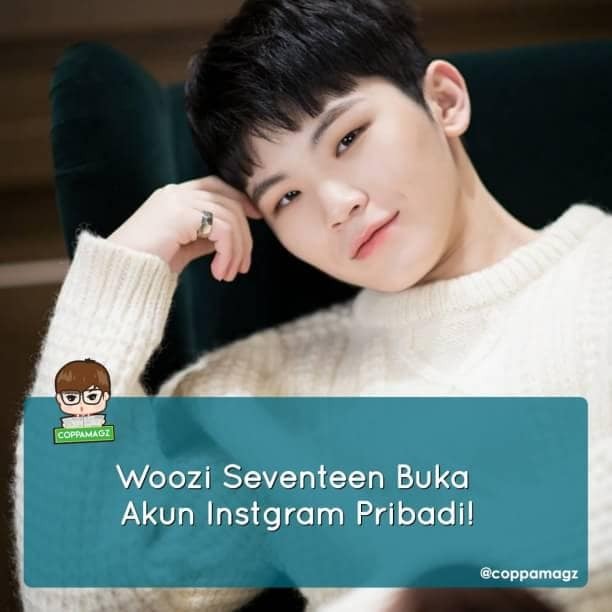 Woozi Seventeen Open a Personal Instagram Account! 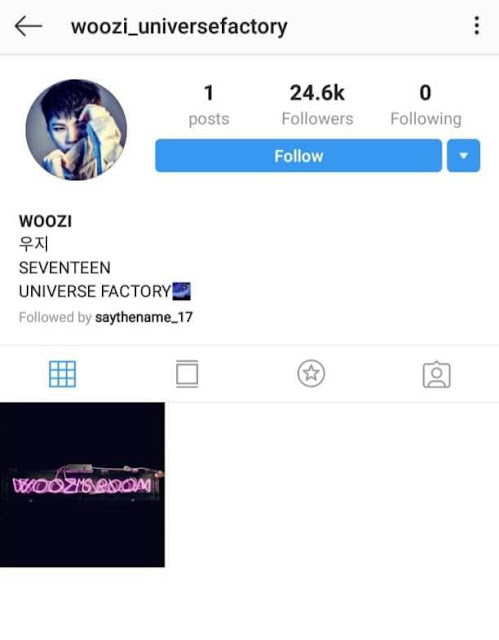 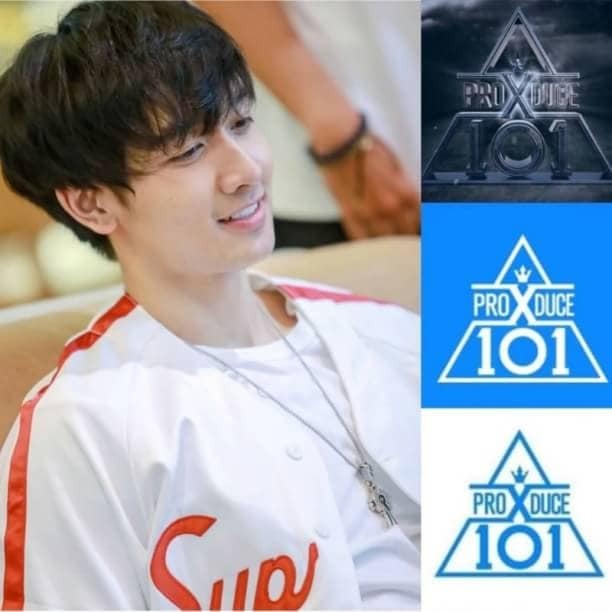 Woozi became the sixth member of Seventeen to open a private Instagram account. As soon as it was announced, two other Seventeen members namely Mingyu and Vernon immediately commented on Woozi's first post. 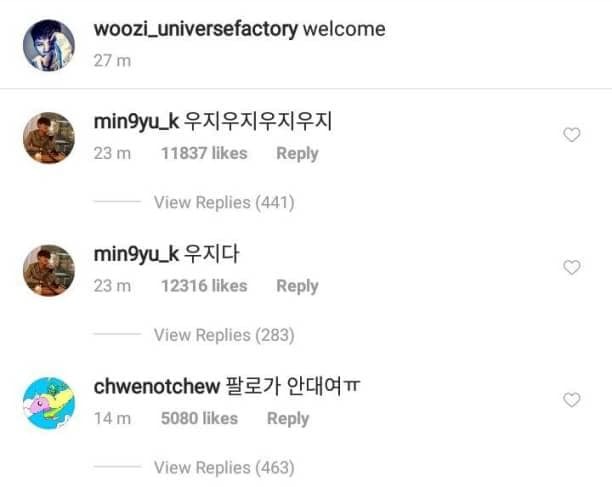 Mingyu only commented "Woozi Woozi Woozi Woozi", while Vernon complained about the same thing experienced by many Carats, unable to follow Woozi.